The streets of Cartagena. 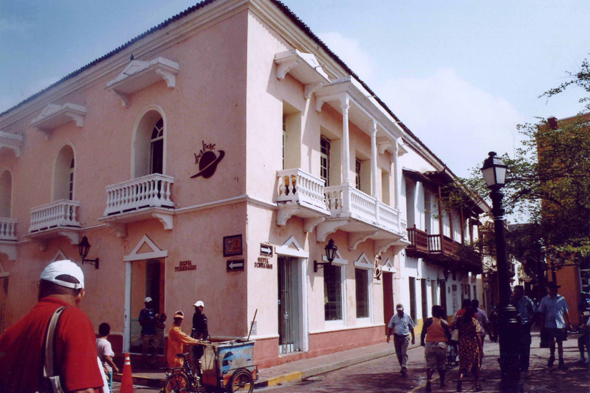 At the time of the ultimate war led against the Spanish crown by Simon Bolivar, Cartagena was again one of the first cities to declare its independence. It got its definitive liberty in 1821.